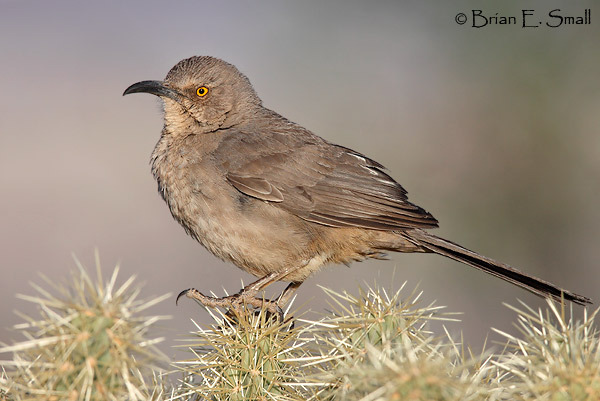 Here are four more birds with questions about their head feathers. 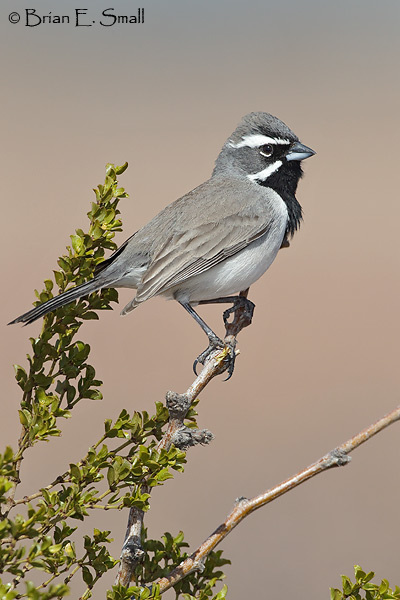 Unlike most birds, which have a dark stripe on the side of the crown contrasting with a paler eyebrow stripe, this species has the black stripe shifted lower on the side of the head. The crown is completely blue-gray, and the supercilium is partly black. Actually I think you could say the black spreads up a little bit onto the edge of the crown, so I'll give partial credit for "crown". Is the throat paler or darker than the supercilium? Is the throat paler or darker than the supercilium? All woodpeckers that have a black-and-white pattern below the eye have the colors reversed from the norm (compare the position of the dark and light stripes with the Black-throated Sparrow above). On most birds the auriculars are dark, often with a darker lower border (called a moustachial stripe since it originates near the nostrils). If there is a paler stripe below the auriculars it is on the malar (submoustachial), and there is often another dark stripe below that on the side of the throat. 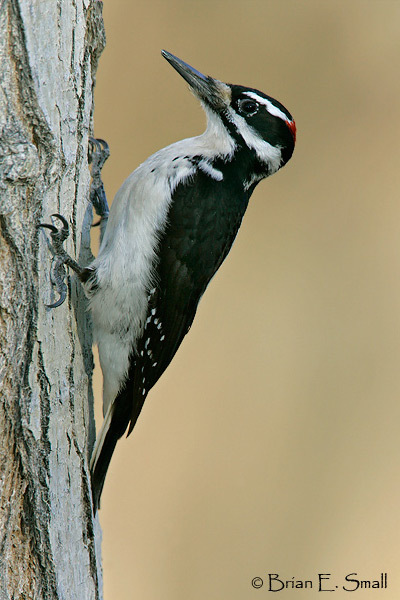 Woodpeckers, however, have a pale moustachial stripe originating near the nostrils and extending back along the lower edge of the auriculars. 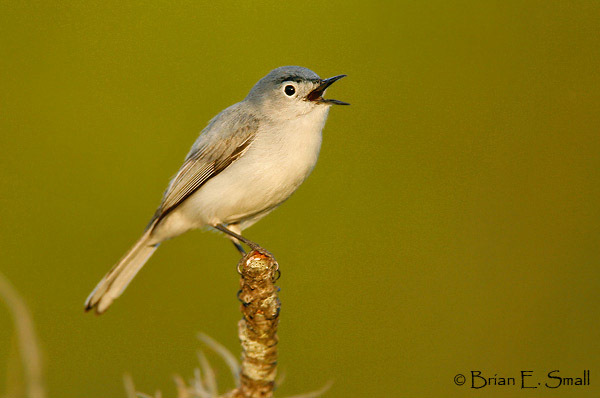 The malar (submoustachial) feathers along the side of the lower jaw are dark, and the throat is entirely pale. The bill on the western hairy woodpecker looks huge compared to what I see in Wisconsin. Your quizzes are educational and fun. The photography has been stunningly detailed, as well. I got the Hairy Woodpecker WRONG because it seemed to have way too few white dots on the side AND I couldn’t see that white patch on his back (I’m sure because of the angle). Why does it have fewer dots than what I usually see?